1. Last Pesah we created a Haggadah just for our Kickstarter supporters. 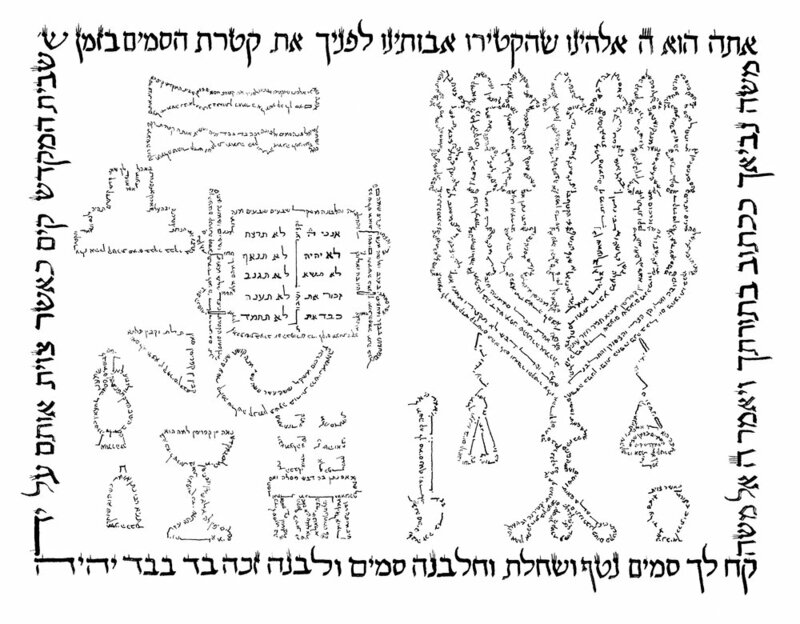 Creating the Haggadah offered the opportunity to rehearse the layout of the Siddur and to work out some of the kinks in pagination and other publication issues. "The prayer book, he said, is for like-minded people, who find extant Orthodox Sephardic siddurim too “patriarchal” and gender-neutral prayer books too Ashkenazic.“It’s not going to be a big bestseller,” said Zagoria-Moffet, it’s more of a work of passion." It certainly is - and I know many of you are as passionate about this project as I am! It's an honor to be included among such an amazing cohort of Jewish leaders, thinkers, and activists - and to see that there is so much interest in Siddur Masorti! "It is well known that, over the centuries, Sephardic and Mizrahi Jews have evolved a tradition that is temperate and tolerant, and deeply connected to its roots while open to its surroundings. This is reflected, for instance, in the rabbis’ general leniency in legal rulings, in their responsiveness to social and ethical concerns, and in their relationship to those outside of the Jewish community. An unfortunate dissonance exists, however, in the absence of full and equal participation of women in prayer and ritual. I am delighted that this Siddur Masorti will make available these traditions to those of us who value gender equality, who do not respond to denominational labels, and who love to see the traditional prayer text enhanced by beautiful piyutim." I'm very grateful to have R' Matalon on board and to receive his endorsement for our work! 4. We've had to re-do some of our formatting of the Hebrew text. For the last few months, Aharon has been going through our pan-Sephardi text with a fine-toothed digital comb ensuring that any errors in how the text is coded or displayed are resolved. 5. Lastly, I've just spent the last few months moving to the United Kingdom! I'm very excited to be here and to serve as the rabbi of St. Albans Masorti Synagogue - but understandably, I've done a poor job for some months staying on top of the siddur workload. All of this is to say: I'm sorry things are moving so slow. For Aharon, Noam and I, it is absolutely essential that the product which is released is as professional and as error-free as possible. That means that our original projection has had to be adjusted. If all goes well, we hope to have the siddur in-hand by the Spring. I want to thank you all, personally, for your faith in this work and your patience in seeing it through. I hope that even if it's not 'a bestseller,' it provides spiritual sustenance and cultural diversity to a Jewish world much in need of both.